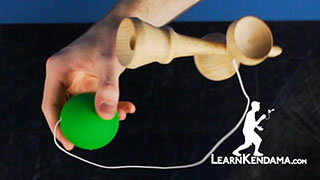 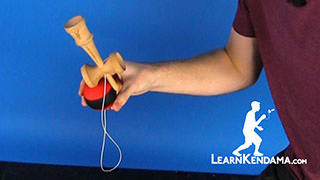 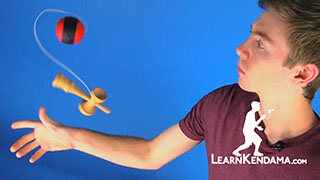 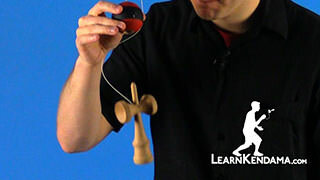 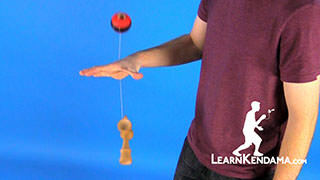 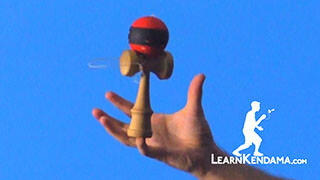 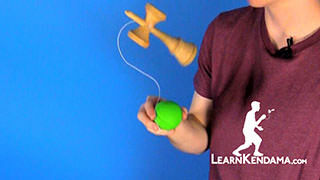 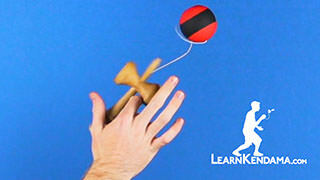 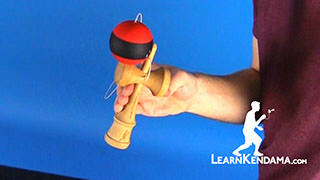 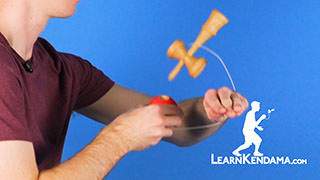 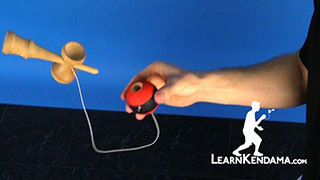 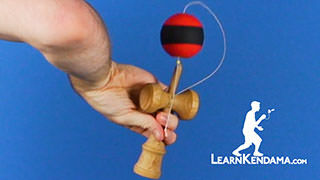 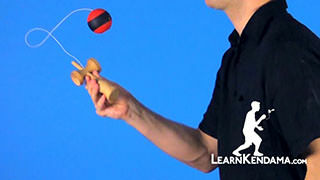 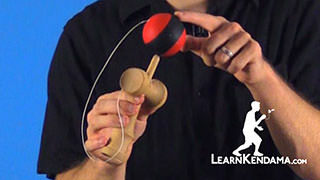 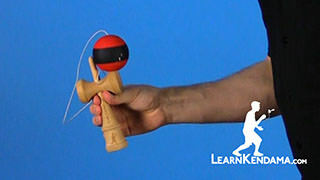 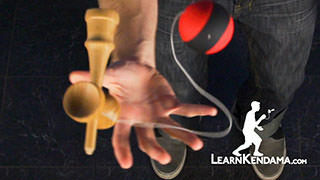 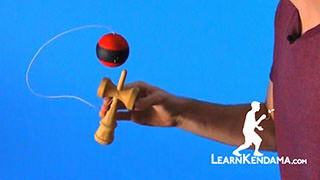 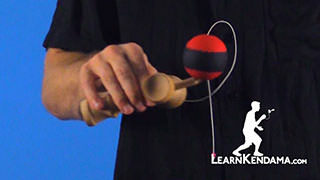 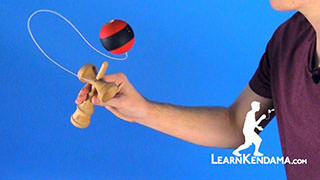 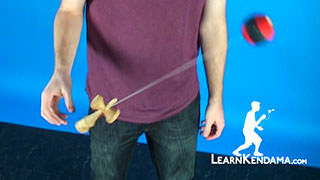 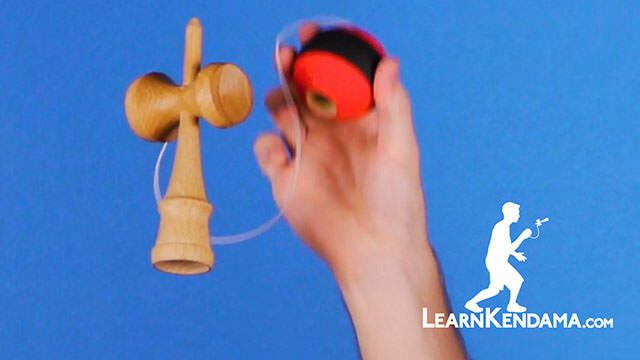 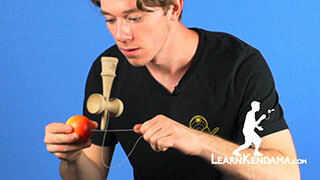 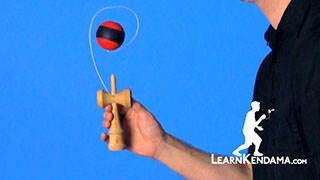 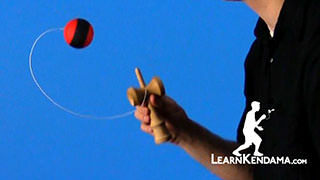 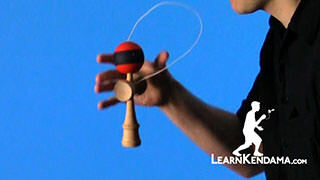 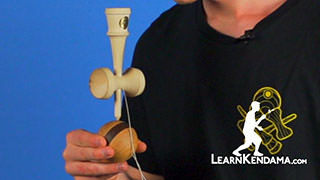 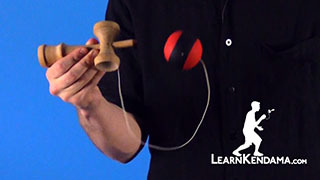 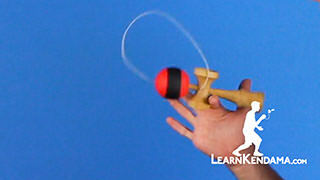 Learn the kendama combination trick known as Lighthouse to Stuntplane. 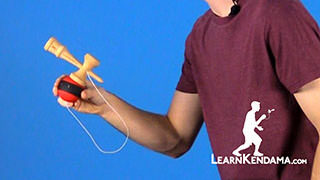 Now, in order to do this trick, you want to make sure that you have really mastered Stunt Plane and Lighthouse, so if you have not learned those trick, make sure you check out those videos. 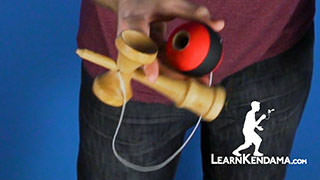 The main tip to this trick is to make sure that the hole of the tama is pointing straight down. 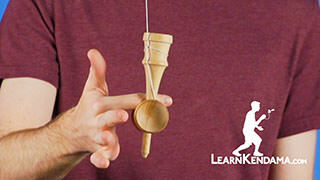 What I like to do is keep the edge of my ring finger on the edge of the hole of the tama. 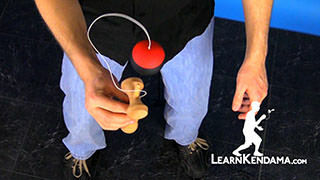 That way, I can really know where the hole is. 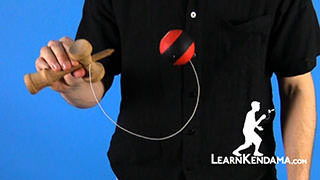 So when I am transitioning to the Stunt Plane, it is really easy for me to target the spike without having to rely too much on luck. 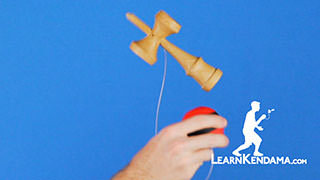 The other really big tip here is to make sure that you do pop the lighthouse very straight upwards. 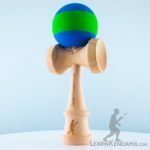 It is going to be a lot easier to bring the tama onto the spike when the spike it upwards rather than pointing at an angle, it is going to be harder to reach for that spike and land the trick. 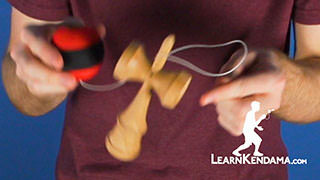 You also want to make sure when you do get the tama into the spike, that you turn your hand palm up so that way you capture the spike into the hole. 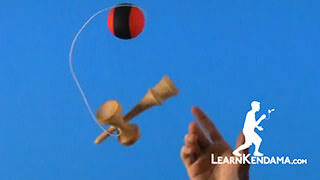 If you just go straight down, the ken will fall right out. 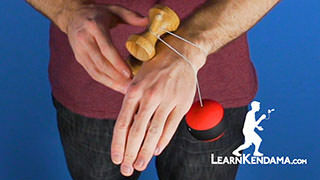 So you have to make sure when you do land the hole, you rotate your hand out, either outside of your body, or inside of your body, which ever is more comfortable for you. 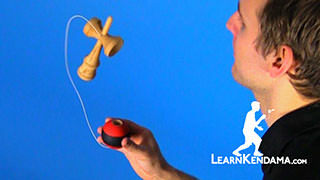 There is no difficulty difference in either one. 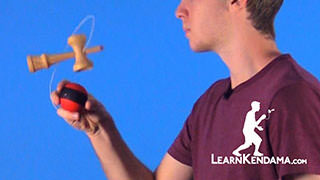 But those are some really good tips and tricks on how to do Lighthouse to Stunt Plane.